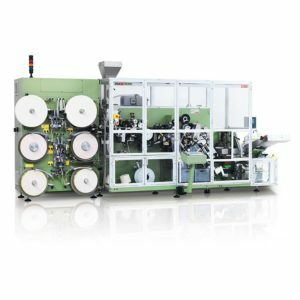 Ultimate packaging flexibility is the hallmark of the MD20 PLUS, a versatile solution for knotted bags for tea and herbs, naked or in heatsealed or crimped outer envelopes, which also handles both pre-erected cartons and cartons from flat blanks. 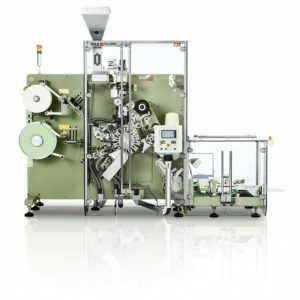 A simple, versatile solution producing knotted teabags for tea and herbs, the MD20 processes up to 200 bags/min and is available for both naked bags and heatsealed outer envelopes. 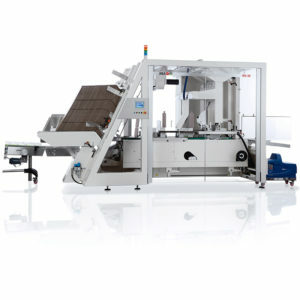 It can be equipped with a cartoning attachment for pre-glued cartons. 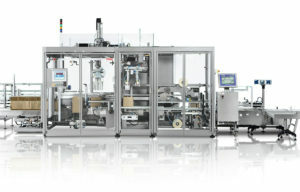 The highly compact C59 is the new packaging solution for heatsealed, single-chamber bags without string and tag. 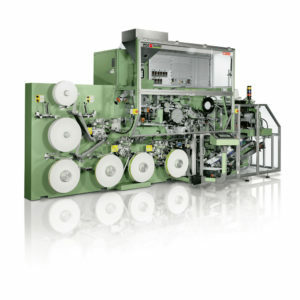 For tea, and especially for herbs, it accomplishes packaging into flow packs for improved product preservation. Bag and pack. Inside out. 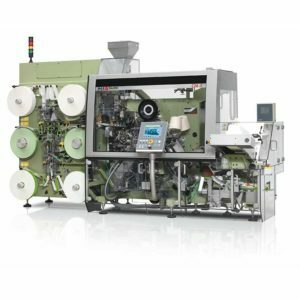 Sporting a clean, compact design, the brand new C27-E is a 300 bags/minute packaging solution with knot technology for tea and herbs, able to process naked bags and sealed outer envelopes, incorporating a newly- conceived flexible cartoning attachment. 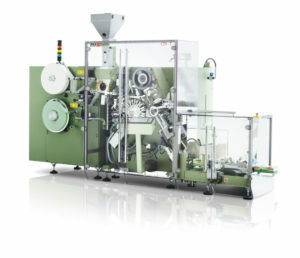 The CT10 ensures optimum production capacity for tetrahedral tea bags, ideally suited to long-leaf tea and herbs. 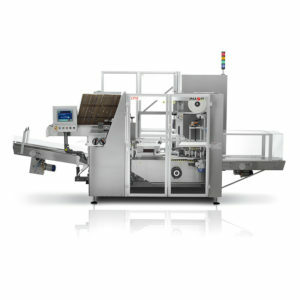 Integrating a cartoning unit, the CT10 completes the packaging process without occupying excessive floor space. 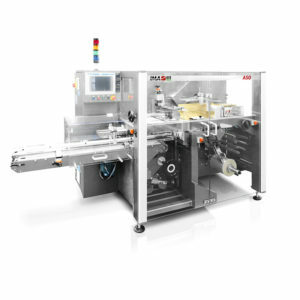 The C2002 for heatsealed, double-chamber bags with string and tag and without aluminium staple reaches ultra-high speeds for maximum production efficiency. 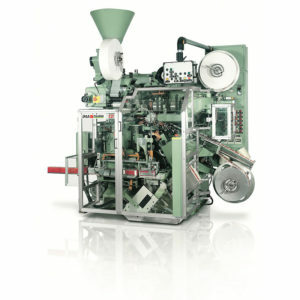 Handling naked bags, crimped and heatsealed envelopes, it also offers a wide choice of carton types. 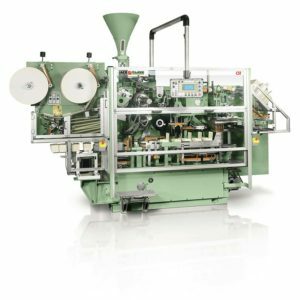 The C58 combines high-speed processing with knot technology for a new generation of single-chamber bags for tea and herbs. 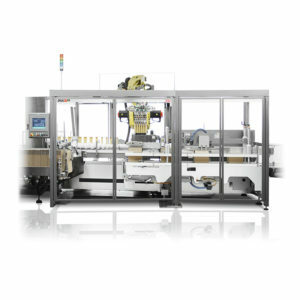 Ideal for naked, crimped and heatsealed bags, the C58 offers flexibility in terms of packaging materials and final packaging solutions. 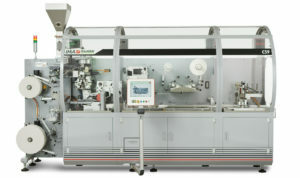 The C51 produces heatsealed, single-chamber bags without string and tag at speeds of up to 2000 bags/minute. 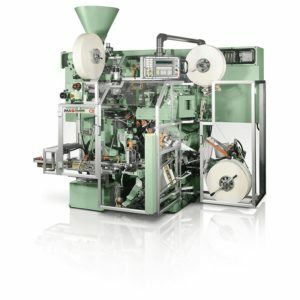 Perfect for black tea and herbs, it ensures unrivalled reliability in the production of square, round or rectangular bags. 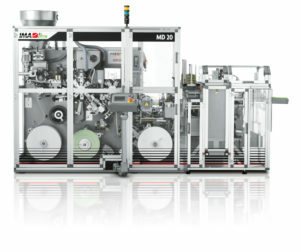 The machine that never stops. 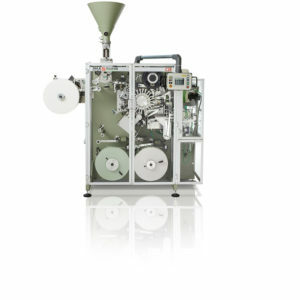 Available as overhauled equipment, the C51 produces heatsealed, single-chamber bags without string and tag at speeds of up to 2000 bags/minute. 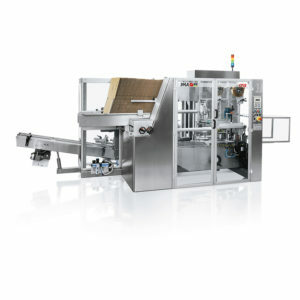 Perfect for black tea, it ensures unrivalled reliability in the production of square, round or rectangular bags. 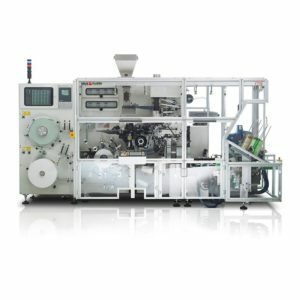 A space-efficient, cost-effective solution processing tea and herbs in knotted naked bags, crimped and heatsealed outer envelopes at lower speeds, providing superb quality thanks to simple use and tried and tested reliability. 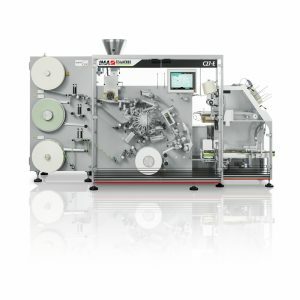 A cost-effective, highly reliable solution with a compact footprint, ensuring excellent productivity, the C24-T is a high-speed option for naked bags only, free-flowing products or black tea. 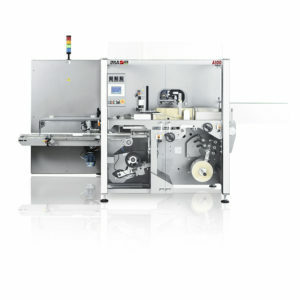 Available as overhauled equipment, the C23 produces non-heatsealable, double-chamber bags with string, folded tag and aluminium staple. 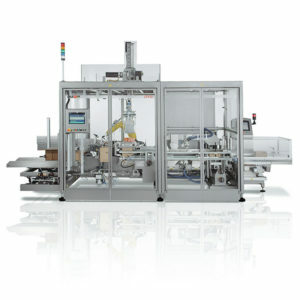 Reliable and efficient, the C23 is a medium-speed, compact machine which can be completed with a host of optional units. 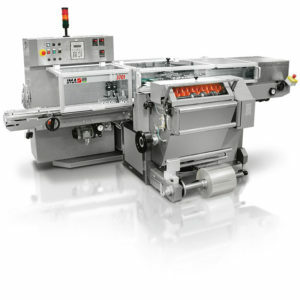 Available as overhauled equipment, the C21 produces non-heatsealable, double-chamber bags with string, folded tag and aluminium staple. 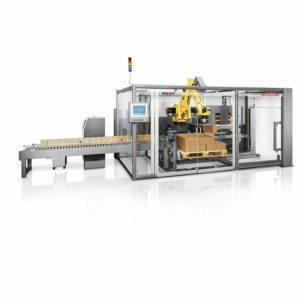 Reliable and efficient, the C21 is a highly automated, compact machine which can be completed with a host of optional units. 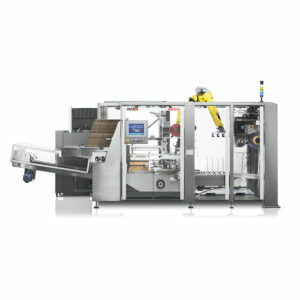 Particularly suited to packaging individual or bundled cartons into pre-glued RS cases, the CP28 automatic, side-loading case packer is compact, accessible and enables simple, tool-free size changeover. 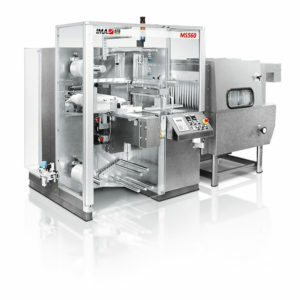 Specifically built for the overwrapping of foodstuffs or beverages with fully mechanical movements to reduce the need for maintenance, the A50 uses cellophane, PVC, PP and all reel-fed, heat-sealable film types. 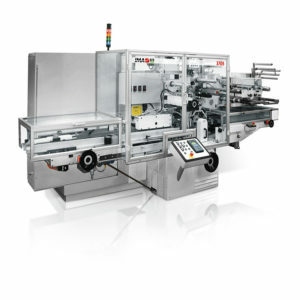 3701-3711 Series equipment is the ideal solution for complete overwrapping of parallelepiped foodstuff products, with cellophane, PVC, PP and all reel-fed, heat-sealable film types, even extremely thin. 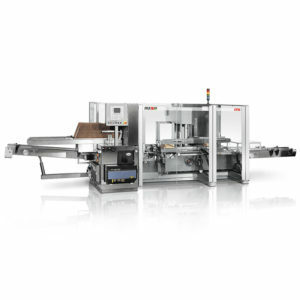 A highly functional solution for complete overwrapping of parallelepiped products such as foodstuffs or beverages, the 3721 wraps with cellophane, PVC, PP and all reel-fed, heat-sealable film types, even extremely thin. 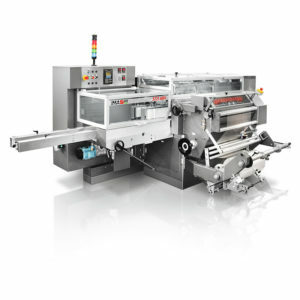 Overwrapping for parallelepiped foodstuffs or beverages, the 3705 is a high-speed machine for individual and/or multiple product packs on one layer, using cellophane, PVC, PP and all other reel-fed, heat-sealable films.